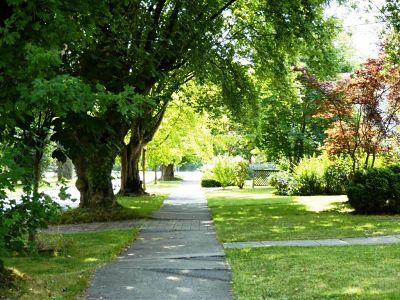 Dunbar is an Vancouver Westside old neighborhood with smaller building lots ranging from just under 4,000 sq ft to the larger lots around 9,000 sq ft. The neighborhood of Dunbar in Vancouver is bordered to the north by West 16th Avenue, the east by the Quesnel Drive and Blenheim Street, to the west by Pacific Spirit Park and to the south by West 41st Avenue. 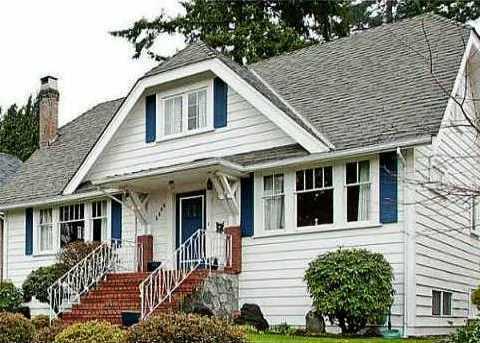 View homes for sale in Dunbar, Vancouver. Dunbar is dominated by single family detached homes with suites that are often rented out as mortgage helpers. There are many parks in the area, community shopping is along Dunbar from West 16th to W. 30th Avenue. It is easily accessible to downtown Vancouver, Vancouver Airport and the neighboring cities of Richmond and Burnaby. There are three main arterial routes for automobiles to commute to downtown and other cities in the Lower Mainland of Vancouver. In addition, public transits by bus allow easy access by the public through various arterial routes. There are many desirable schools in Dunbar, including Kitchener Elementary, Queen Elizabeth Annex, Queen Elizabeth Elementary , Jules Quesnel Elementary to the north, Southlands Elementary to the south, and Carnarvon Elementary to the east, catering to the young family demographic of the Dunbar area. Lord Byng Secondary School and Prince of Wales Secondary offer secondary education to the growing-up families in Dunbar. The popular and sought after private schools near to Dunbar include St. George’s School, Crofton House and Immaculate Conception School. There are many parks in Dunbar and the neighbouring Southlands area. Dunbar boosts 2.07 hectares of parkland per 1,000 persons compared to the city average of 1.12. Some of the Vancouver’s finest golf courses (both public and private) are located in the Dunbar/Southlands area.  If you have any questions on buying or selling your home, kindly contact John Rennie at 604-340-8830.